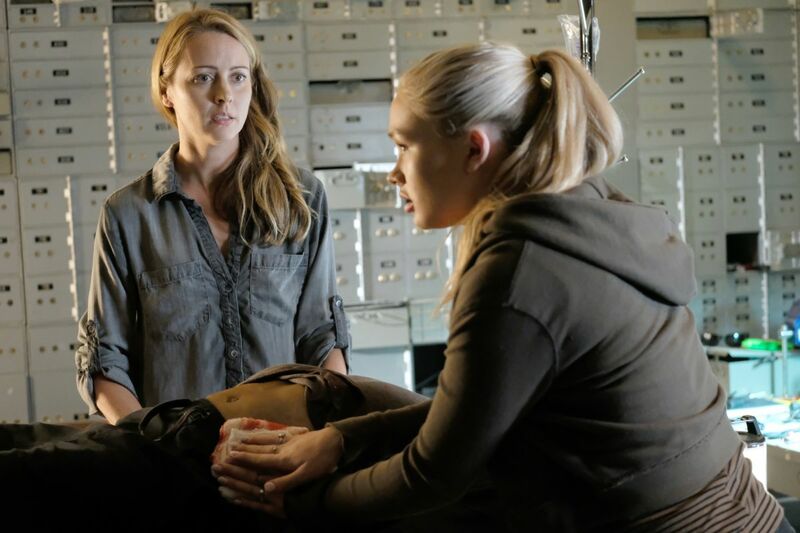 Following last night’s all-new episode on FOX, the network has debuted a new promo for The Gifted Episode 4, along with photos for the next two episodes in the series! Check them out below! The Gifted stars Stephen Moyer as Reed Strucker with Amy Acker as Caitlin Strucker, Sean Teale as Eclipse/Marcos Diaz, Jamie Chung as Blink/Clarice Fong aka Clarice Ferguson, Coby Bell as Jace Turner, Emma Dumont as Polaris/Lorna Dane, Blair Redford as Thunderbird/John Proudstar, Natalie Alyn Lind as Lauren Strucker, and Percy Hynes White as Andy Strucker.